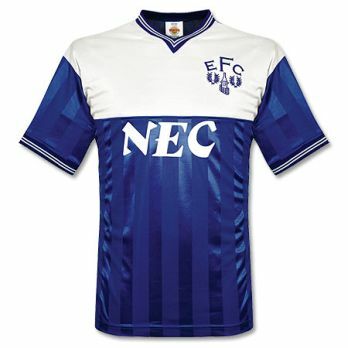 Jacob/Noah - as you both know I am an EFC fan! Have been since the age of what.....seven....who can I blame....my foster parents I think as they originated form Liverpool and of course they were all Everton fans! 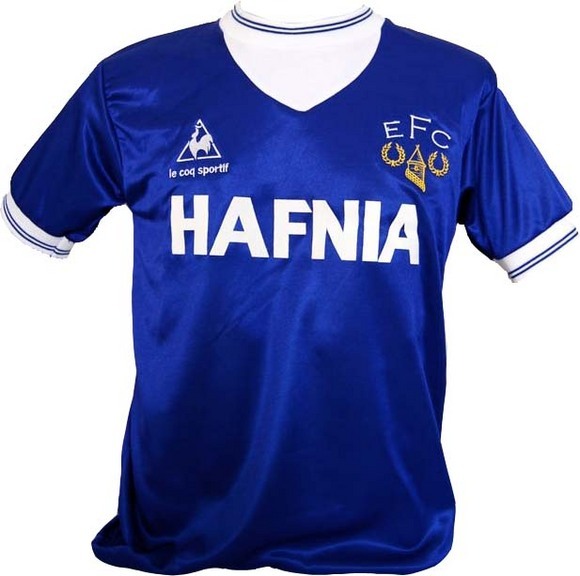 Early memories have to be of my first Everton kit one Christmas at the kids home - and my closest friend also got a kit....a Liverpool one! This section simply offers me some personal memories of supporting this football team, and whilst I have many, perhaps the ones that are the most prominent (I had a scrap book from the late 1980s and lost it) involve the one and only cult hero - Duncan Ferguson (see videos to the left).